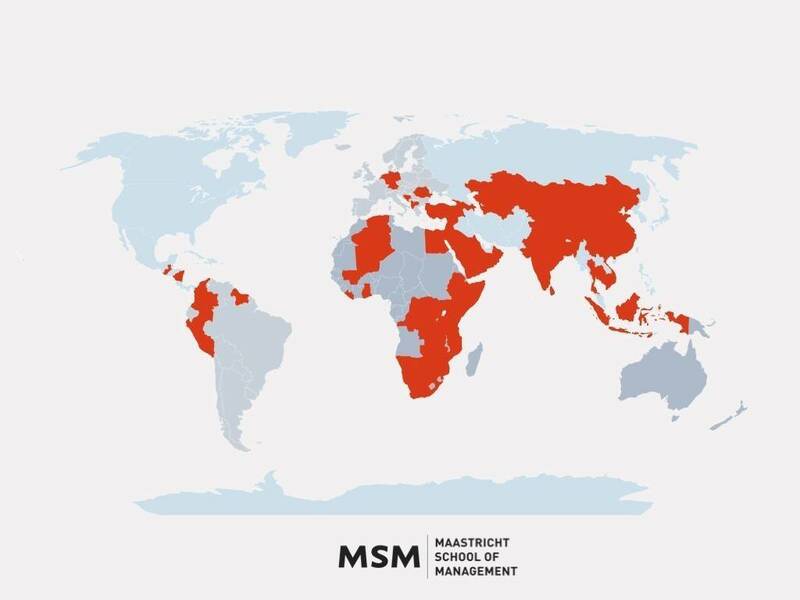 MSM capacitates managers and professionals from government, private sector, NGOs, and post-secondary education in Africa, Asia, Middle East, and Latin America. We offer consultancy and customized training programs, and we manage complex projects in key sectors, e.g. water, agriculture and health. Our expertise is on engineering knowledge ecosystems for inclusive economic and business development. We focus on sustainable economic development, entrepreneurship and innovation, higher and vocational education, agribusiness development, organizational development and leadership, and on inclusive development. MSM advises and supports organizations and businesses in strategy development, education, training, and research. 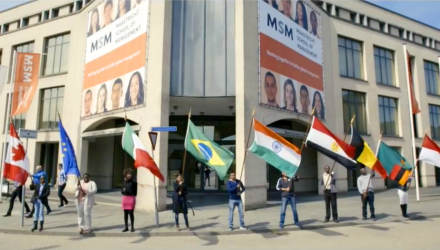 As ‘globally networked business school’, MSM collaborates extensively with a diverse range of partner organizations globally and is able to mobilize its extensive number of alumni. We are a network organization consisting out of MSM faculty, project staff, collaborating business partners and international knowledge institutes, working with and for international development agencies and donor organizations. MSM is providing services such as policy research, capacity-building advice, tailor-made in and out company training, monitoring and evaluation, impact assessments, feasibility studies, curriculum development, strategy development, lobby and advocacy advice, and project management. MSM has vast experience in managing complex, multi-annual as well as small projects. We have a specialized project department with long-term experience in project development, implementation, monitoring and evaluation and reporting, including managers, subject specialist, financial controllers and support staff.